What do you need to know from your physical retail? We can provide you data and insights. Whatever you need to track, we have a solution for you and provide you with the data you need and within your budget. Whatever your business requirements, contact us. 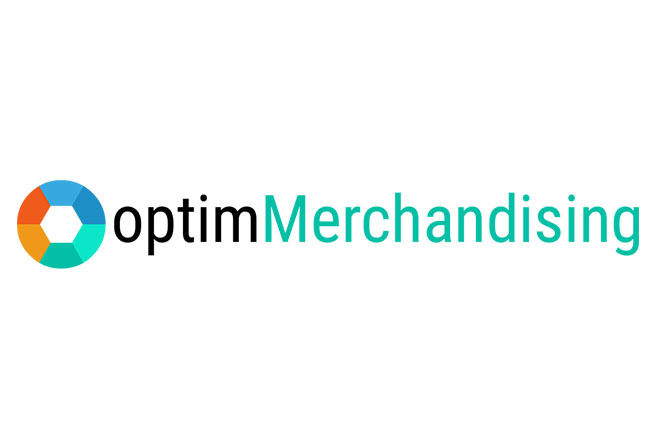 Optim Suite is a suite of online tools for distribution and retail. They can be used either independently or as an integrated solution. All Optim Suite tools easily integrate with your current systems (ERP, CRM and more). OptimMerchandising is a cloud-based retail audit solution to help your company audit and report in real time in-store merchandising. OptimMerchandising is a fully mobile solution. Optim Promoter is a mobile app for Field Salespeople. They can easily view their sales targets, their roster and report every sale. Promoters can also perform other tasks such as stock take or requests for stock transfers. 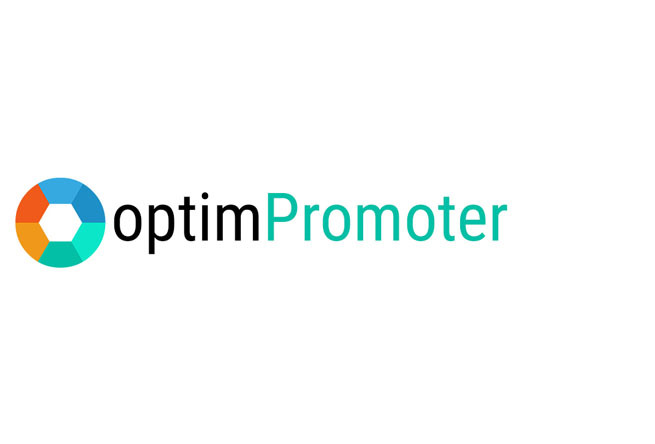 Optim Promoter can integrate with your CRM as well as ERP and other applications. 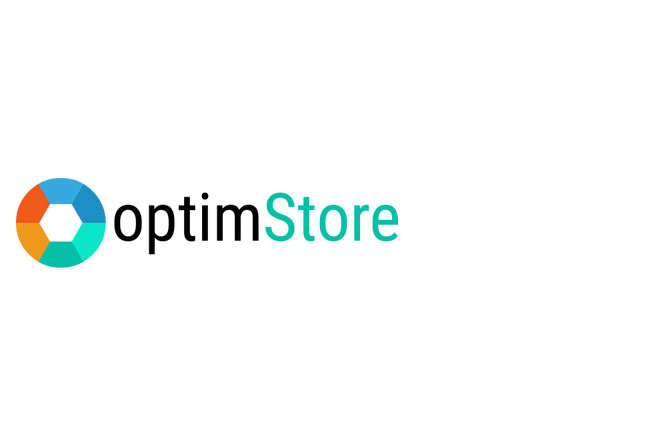 Optim Store is a mobile app for reps performing store audit. Optim Store can be used for any industry: retail, restaurants, spas, petrol stations, franchises and more. The web application allows manager to plan and track visits and reports. 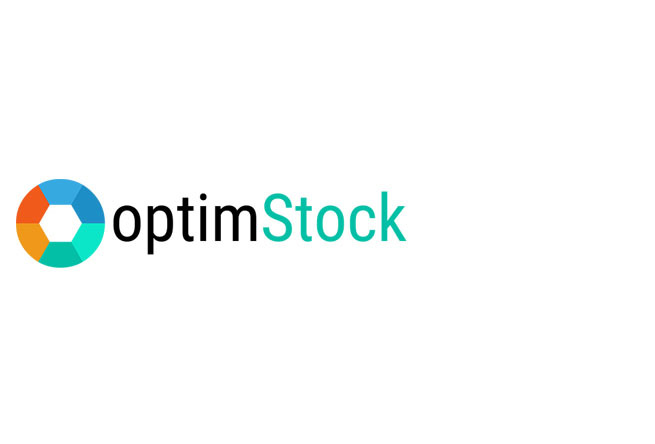 Optim Stock is a mobile app for stock take in any industry. Whether your inventory is in stores, warehouse or multiple locations, your reps can perform a stock take that integrates with your ERP and other back end data systems. OptimLogistics is a cloud-based Transport Management System (TMS) for logistics companies and companies with fleets of trucks. 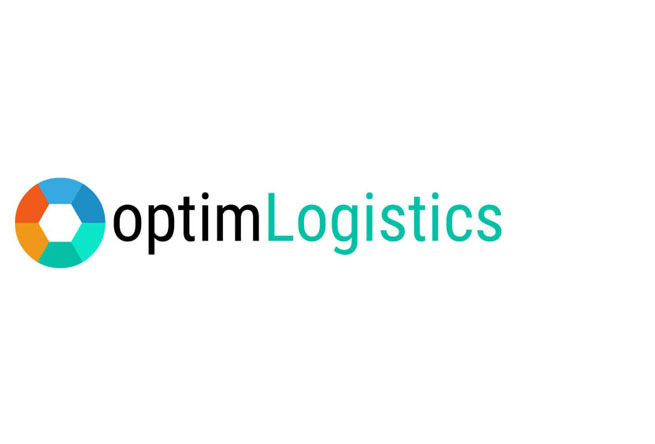 With OptimLogistics you can easily track and optimise your shipments. Thanks to OptimLogistics’ powerful API you can connect to your ERP and other third party platforms. We can assist you with this integration. Optim Field is a mobile app for flexible field data collection in any industry. Your can define multiple checklists that your field force can answer. You can also define their schedule and collect data (including GPS location, pictures and more) in real time. Optim Field easily integrate with your existing systems, such as ERP, for better data flow. OptimPractice is a cloud-based practice management platform for accounting practices and professional services firms: time tracking, tasks lists, workflows, clients profiles and deadlines management. Whatever your business requirements, we can create a custom solution for your company. Our modular core technology enables us to automate your processes. Whether for data collection, digitisation of internal processes as well as processes with third parties, managing field staff or almost anything else. Our custom solutions integrate with your existing data systems (through API, EDI, RPA or CSV for instance) so your data is not in silos.